As our conversation with the authors of a new book on Japanese tattoos goes to show, there’s more to this traditional ink than meets the eye. Several weeks ago, a researcher presented her research about the tattoos that she found on the skin of mummified Egyptian woman who lived more than 3,000 years ago. Although she is not the oldest inked mummy known to history – Ötzi the Iceman takes that prize – what makes the woman’s body art remarkable is that it depicts animals, flowers, and figures that have powerful symbolic meanings. 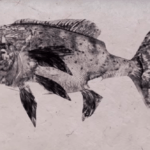 Fast-forward a few thousand years and – depending on what country you live in – you can find people as heavily inked as Ötzi (61 tattoos) or the unnamed Egyptian woman (30+), and plenty of them are more than happy to share their artwork with you at the drop of a hat. However, in Japan, things have worked very differently. Simple tattoos restricted to a small part of the body are not the general rule; rather, traditional tattoos cover entire parts of the body, and it can take weeks or months to complete a piece. And despite the work that goes into creating a massive piece that could stretch across a wearer’s back, run down an arm, or come close to covering the entire body, many people who do get these impressive, and expensive, works of art may not be interested in flaunting them. Fortunately for Brian Ashcraft and Hori Benny, the authors of the book “Japanese Tattoos: History * Culture * Design,” their photographic subjects were willing to bare their skin, and the volume is all the richer for it. Hundreds of photos of intricately detailed tattoos adorn the pages of the paperback, depicting Japanese deities and monsters, animals, leaves, flowers, waves, and more than a few pop culture characters. Longtime writer and editor for the video game and culture site Kotaku, Brian Ashcraft has also co-authored books on Japanese culture that explore the worlds of Japanese video arcades, consider the influence that schoolgirls have on Japanese culture, and take a gander at the picturesque world of cosplay. Joining him for this book is a US-born, Japanese-trained master of the art, Hori Benny, who spent 10 years working as an apprentice for various masters before opening up his own shop in Osaka, where he specializes in tattoos that blend traditional Japanese elements with those from pop culture. 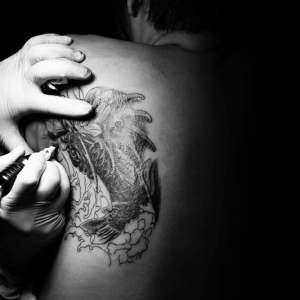 “Japanese Tattoos” is as much a book about the art form as it is about Japanese culture. As it traces the earliest history of getting inked in the country and moves into modern times, it reveals the cultural and spiritual meaning of popular tattoo motifs, explores the traditional and modern techniques that Japanese tattoo artists have used over the centuries, and reveals the ways in which East and West are influencing one another when it comes to contemporary tattoo culture. 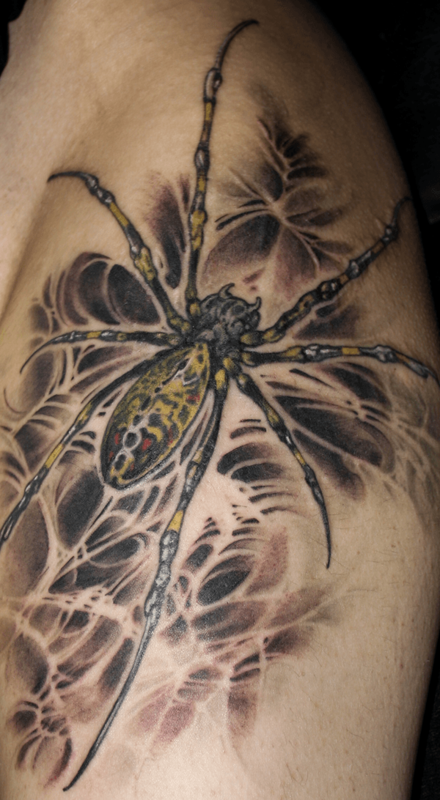 Along the way, there are plenty of interviews with tattoo artists and clients that shed light on their reasons for becoming tattooers, and tattooed. After making my way through the book, I found myself wrestling with the desire to get a bit more ink and curious about how Ashcraft and Benny put the book together, and what they learned over the course of their journey into this colorful Japanese subculture. They were good enough to answer a few of my questions. What inspired you to get working on this book when you did? 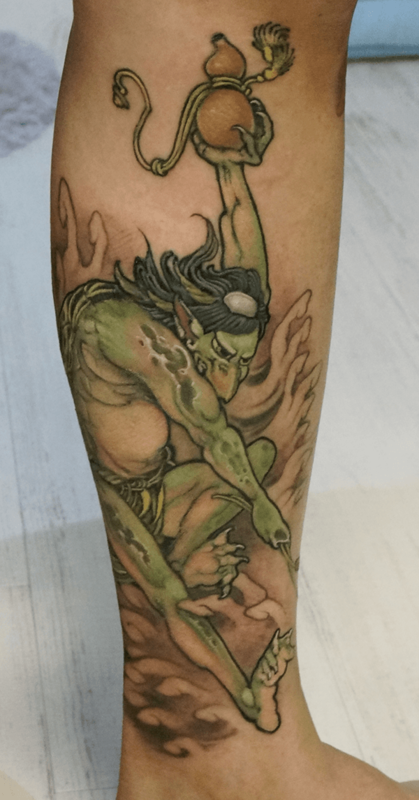 Brian Ashcraft: I’ve long been interested in Japanese tattoos and my favorite thing about doing books is how you can focus on a single subject matter for several years during their creation. Japanese tattoos, I thought, would reveal another angle about the country and, thus, ultimately give me a deeper understanding of it. How long did you take with the book from pitch to getting it published? BA: In total, once we got the green light from Tuttle, we worked on the book for about two and a half years. On a professional level, how did you find time to schedule the work you needed to do for a book in addition to your family, and your regular writing for Kotaku? BA: I wake up very, very early. Do you have any tattoos yourself? Did you find yourself getting inspired to get any/more while researching the book? BA: I do not. My co-author works as tattooer here in Osaka and has enough tattoos for the both of us! In Japan, people generally don’t get tattoos on a whim. The reason is that tattoos can and do change your life here. As someone with small children, I know all sorts of things would become complicated or even impossible if I had tattoos. For example, participating in my youngest child’s swimming classes would become tricky. Because I am very much aware of how tattoos can impact your life in Japan, my respect for those who have tattoos or work as a tattooer is immense. Hori Benny, I can see that you’ve got a few tattoos yourself. What are the story of your pieces, and did you find yourself inspired to get tattooed by any of the artists you interviewed in the book? 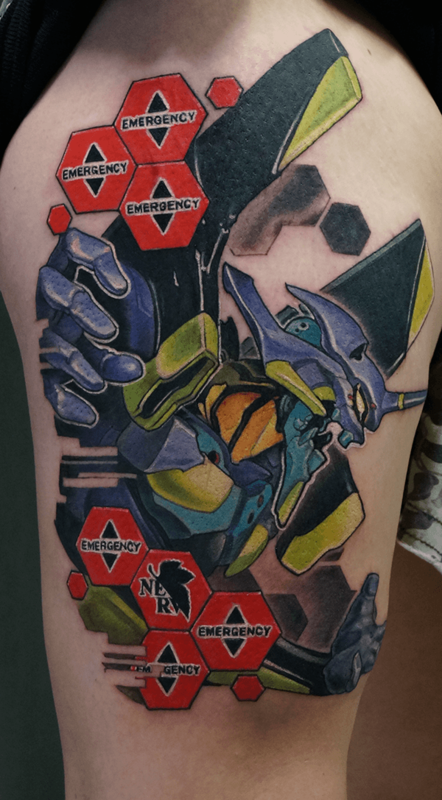 Hori Benny: When I was younger I was certain that I wanted my first tattoo to be a classic body suit. The main motif is the goddess Benzaiten, one of the seven gods of good fortune. She embodies the arts and that is why I felt she was a fitting theme. As I befriended more tattooers in Japan, I became hungry for their work. I eventually got pieces from several artists in the book such as my former co-worker Gakkin, Horiyoshi III, Horiren, and my otaku sister Mica to name a few. Can you tell me a bit about your own personal journey as a tattoo artist? HB: I came in very headstrong, thinking that I would sail right through an apprenticeship and into a steady gig here in Osaka. But I was extremely naive, and despite having what I thought was an adequate grip on the language and on my drawing skills, I found myself constantly humbled. The farther I dug into Japanese culture, the more I began to realize its true vastness. I came to view Japan’s tattoo tradition as an onion; no matter how much you understand about it, there’s always one more layer you can peel back and go even deeper. In the end, it is really the committed professionalism of the Japanese shokunin class (traditional craftsmen) that has shaped my worldview and inspires me. They have a saying that goes something like, “after the first ten years, you’re finally a first year student.” One decade in, I opened my own studio, so now it finally feels like the journey is really starting. What were some of the most impressive pieces that you saw first hand? BA: Everything, really. We were lucky to have incredibly talented artists participate so when you’d see their work or interact with their clients, everything looked truly impressive. However, probably the most memorable experience was early on in the process. Hori Benny and I hopped on the bullet train for Yokohama to interview Horiyoshi III. He’s incredibly famous and quite busy, so we assumed that we’d only get an hour of his time, at most. We ended up staying the entire day there, watching him work on a succession of clients. He’s a brilliant artist, so watching him work was incredible. He was incredibly generous with his time and his knowledge. I was surprised to read that quite a few of Japanese tattoo artists’ clients were professionals and grown parents. Do you think the demographics are changing here, or do you reckon it has always been this way in Japan? BA: Early on, Hori Benny and I both agreed that we wanted to do a Japanese tattoo book that would reflect the real situation of tattooing in Japan and one that would not rely on tired cliches. We wanted to show an array of styles and clients. Yes, tattoos in Japan tend to be more working class and bohemian, but all kinds of people are interested in them. One thing that we have noticed, however, is in the past few years, more and more women are interested in becoming tattooers than in the past. If you talk to young women who are apprenticing, many say they want to become a tattooer, because having that skill will give them the ability to work in other countries if they so choose. Also, more and more tattoo shops don’t look intimidating like they did in the past. Take Hori Benny’s shop. It looks more like a funky fashion boutique, which makes it an inviting place to enter. Brian, You’ve done three previous books in which you delve into Japanese subculture. Do you feel like you’re starting to see a pattern about the subculture scene here in Japan, or does each niche culture really have its own particular nuances that aren’t shared with other ones? BA: Obviously, a book on Japanese tattoos is going to be quite different from a book on Japanese schoolgirl culture or Japanese arcades. I would say what I’ve noticed in writing these books is how subcultures can often reflect or explain larger elements of the mainstream. For me, that’s been the appeal of doing them. However, this isn’t only a book on Japanese tattoos. It’s a look at the visual iconography and tradition of this country. The amount of research that went into the project was massive, and all sorts of things were connected in ways that I didn’t foresee. After doing it, I felt like I had a much better and much richer understanding of not only tattoos, but also Japan. I was curious about this. It seems like there’s more outward homogeneity in the way people present themselves here in daily life, but the subcultures do allow for a little more freedom. But within them, they’ve got their own hierarchies and rules? BA: Some subcultures have clearer hierarchies and rules. For this book, we were covering the world of the shokunin, or the “artisan.” So, my co-author Hori Benny is a shokunin and has gone through a lengthy and difficult apprenticeship to become a tattooer. If you don’t understand that world in relationship to tattooing, then understanding Japanese tattoos will be difficult. Things like introductions are still very important. There’s a tremendous respect for the nuts and bolts of good work. There’s also a tremendous respect for the work of those who have gone before. What other ways do you see the subcultures reflecting/explaining larger elements of the mainstream? BA: Again, it depends. When I wrote the schoolgirl book, the angle I came up with that made me want to do it was that this was a way to explore a moment in time for half the country. So, I always kept that in mind and tried not to forget that every Japanese woman was, is, or will be a schoolgirl. 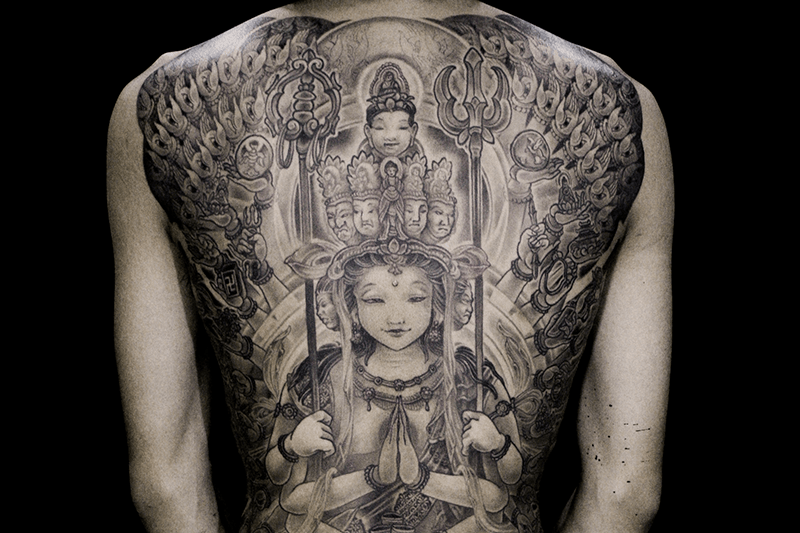 For the tattoo book, we both saw it as a way to explore Japan’s visual culture. 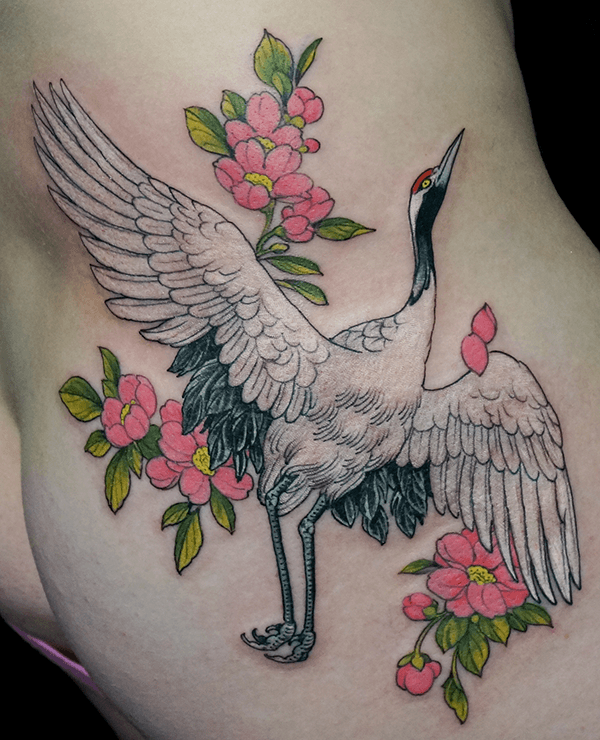 When we interviewed Horiyoshi III, he said how everything in Japan was connected to tattooing. He could not have been more correct. So, even though tattooing is underground in Japan, it’s connected to the country’s larger visual lexicon. And the way that tattooing is perceived in Japan reflects on a cultural norms that have been passed down over centuries to the point that they now seem subconscious. Do you think that tattooing in Japan will ever approach the popularity that it’s at in the US? BA: I think the first goal should be for tattooing to reach a normalized status instead of being marginalized. Yes, part of the appeal is how tattooing is underground in Japan. Tattooing doesn’t yet get the respect it deserves in Japan. It should. It’s one of Japan’s most important artistic contributions. HB: Sadly, I don’t think it is likely given a couple reasons. The first is that Japan has a sharply declining birthrate, which translates to less young people. 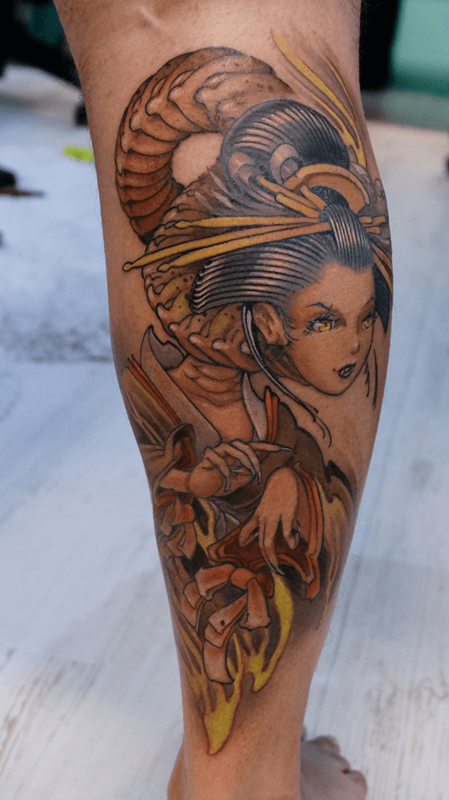 The second is that for many elderly people in Japan, tattooing continues to carry a strong social stigma and unfortunately due to these persistent stereotypes has yet to be accepted as an art form. That being said, attitudes are changing and with the Olympics coming to Tokyo in 2020, I hope attitudes toward tattoos will relax. I can see from the book how both techniques and imagery have pretty heavily between Japanese and Western tattoo artists. Are there any anecdotes or other details about that dynamic that didn’t make the book, or really stuck with you? When I go back home, it surprises me to see so many tattooed people in the US, but I wonder if the next generation of “kids” are moving away from tattoos as a way of expressing themselves. Do you have any sense that millennials aren’t as interested in tattoos as the generation before them? HB: Who can say. Personally, I don’t really think “Millennials” are that different from us Gen-Xers at heart. But the exponential pace of technology that marks the millennial generation will disrupt tattooing, absolutely. As the information age explodes and humanity rewires to cope with it, I think kids will increasingly seek out their satisfaction online and perhaps find less and less reason to physically modify their bodies out here in the meat space world. Then again, as long as there are people, with bodies, there will be a place for body art. 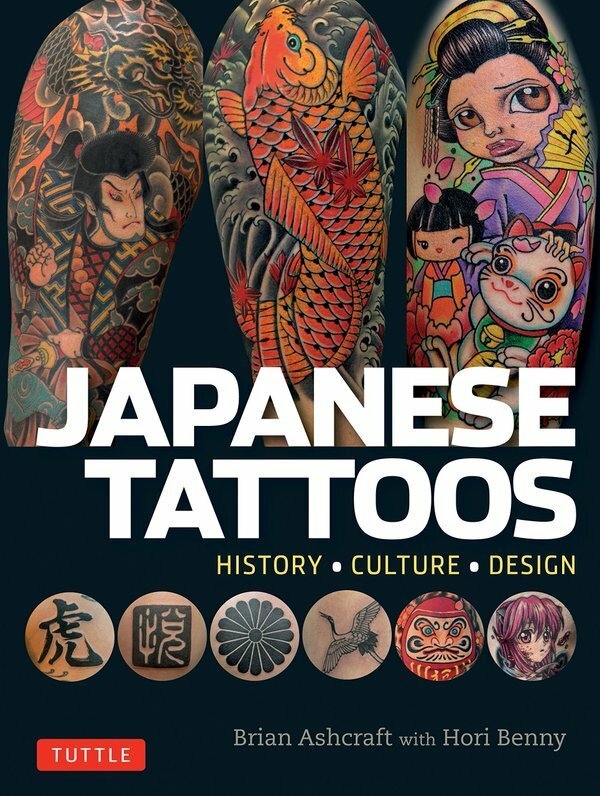 “Japanese Tattoos: History * Culture * Design,” will be released on July 12.